Chalk Hill Estate added to its recent honors with two 90+ scores from Wine Enthusiast this past month. 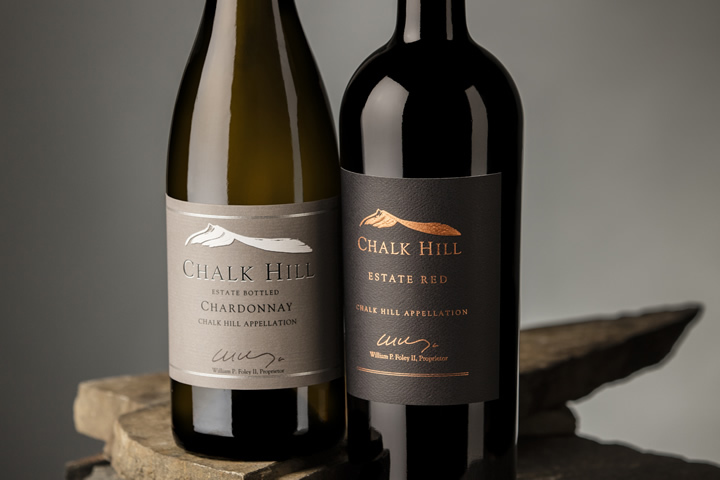 The 2016 Chalk Hill Estate Sauvignon Blanc was awarded 93 points from the publication, while the 2015 Chalk Hill Estate Chardonnay earned 90 points. 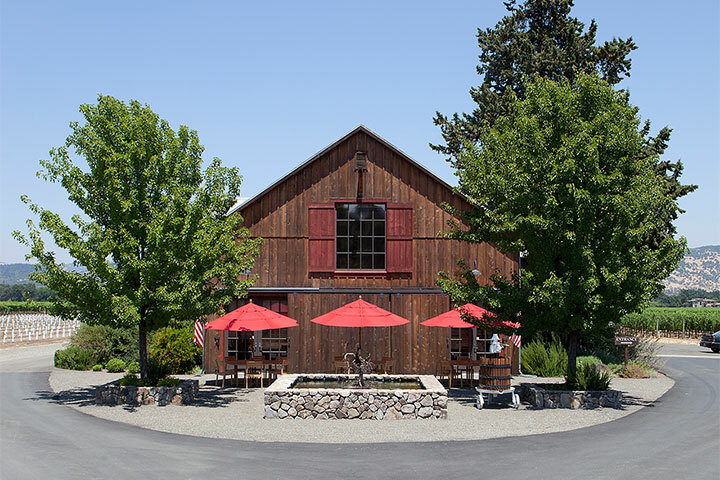 The producer joined Foley Johnson and Roth Estates as several in the Foley Family Wines portfolio to be recognized during the month of February. Crisp and fresh, the ’16 CH Estate Sauvignon Blanc boasts bright and acidic fruits on the nose including sweet grapefruit, honeydew melon, lime blossom, white tea, and toasted fennel. The palate is succulent with grapefruit zest, nectar, lime, and flint. The winemaker’s notes for the ’15 CH Estate Chardonnay suggest aromas of lemon, orange blossom and a hint of vanilla bean from the oak influence. It is a balanced wine with complex and full flavors, known for its long, rich and elegant finish. 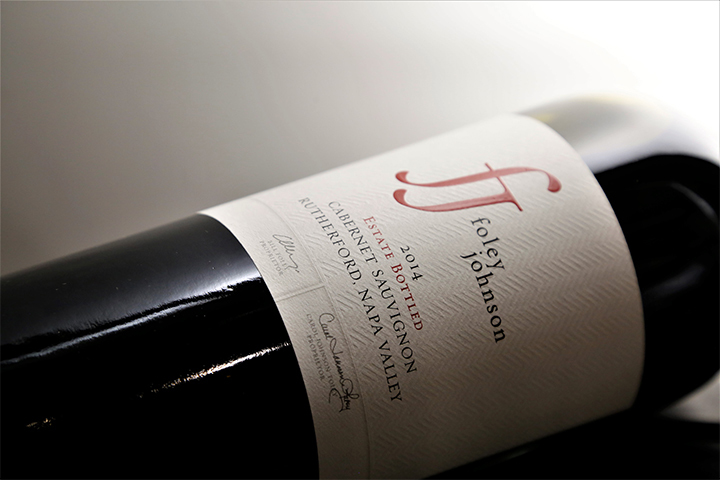 Also placing at Hilton Head was the 2014 Foley Johnson Cabernet Sauvignon, Rutherford, which earned DOUBLE GOLD. “Dark ruby with concentrated notes of blackberry, black currant, anise and earthy characteristics on the nose,” read the tasting notes. “Excellent body and mouthfeel. 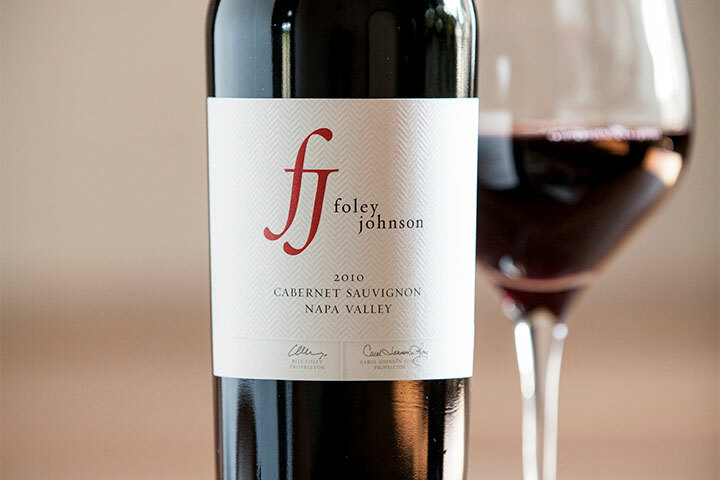 A wonderfully balanced tannin-acid structure.” The ’14 FJ Cab had previously earned a 91-point score from Robert Parker.